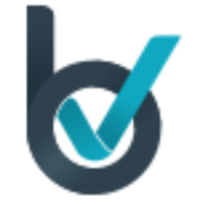 Email list verify provides a 97% match rate and no false positives. 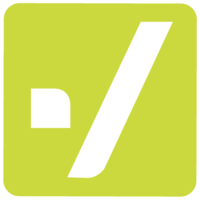 You can verify emails within your application or website with our real-time API. 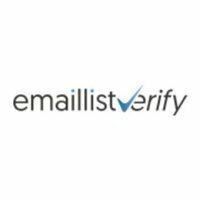 EmailListValidation is a tool in the Email Validator category of a tech stack. Here’s a list of reasons why companies and developers use EmailListValidation.